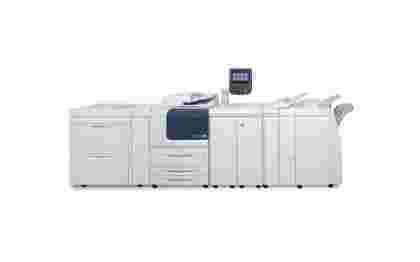 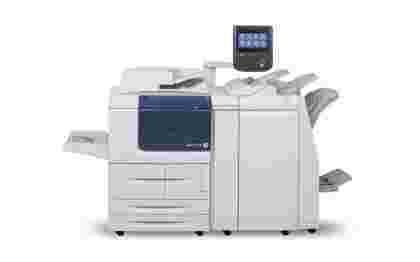 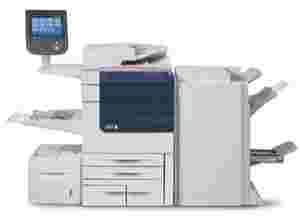 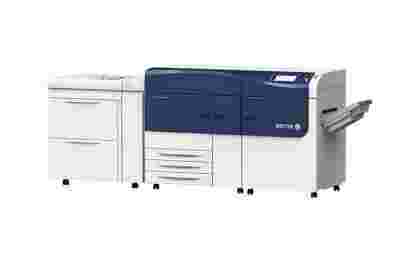 A high performance, professional, multifunctional printer the Xerox Colour 550/560 printer is best suited for graphic arts, pay-for-print, commercial print and corporate environments. 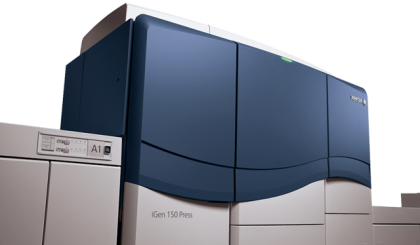 The Xerox® iGen® 150 will change the way you think about digital image quality by achieving new levels of quality that promise to make your business stand out in the market place. 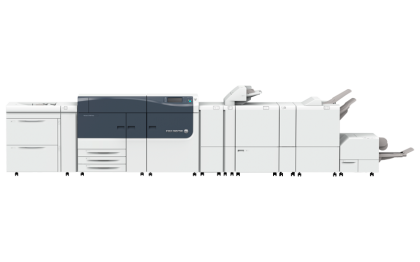 The Xerox iGen 150 Press offers you a choice of line screens, which in turn leads to a level of flexibility that is unprecedented in a colour digital production press. 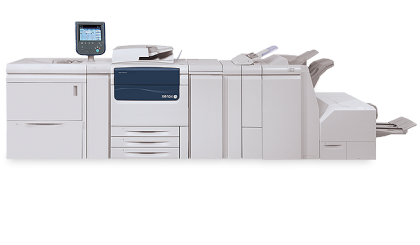 Using Xerox Matt Dry Ink the Xerox iGen 150 Press takes advantage of the growing opportunity for digital print with an appearance almost identical to offset. 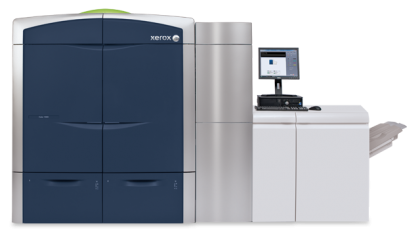 The Xerox Color 800/1000 Presses have been digital mastered for fine-tuned image quality, each machine delivers high quality production prints at speeds of up to 100ppm. 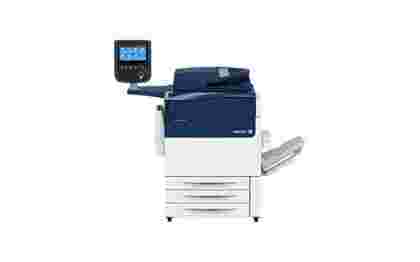 They deliver one the widest range of media handling from lightweight 55 gsm to super heavy 350 gsm. 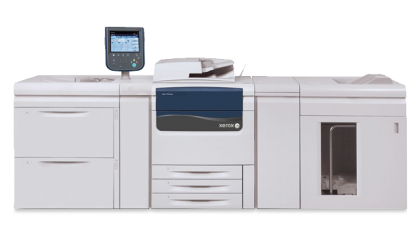 Both the Xerox Color 800 and Xerox Color 1000 Presses enable you to expand your printing business with smart features such as Xerox Automated Colour Suite and optional clear dry ink station. 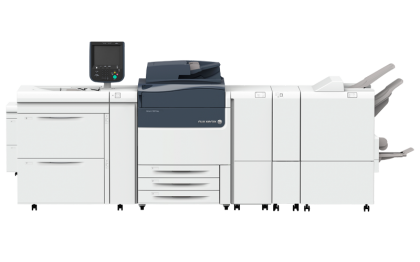 Build a stronger business with the versatile solution from the Xerox Color C75, in this day and age, versatility is the key to growth and reaching new customers, being ready to handle anything a customer can request and deliver something far beyond their capabilities.